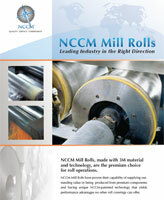 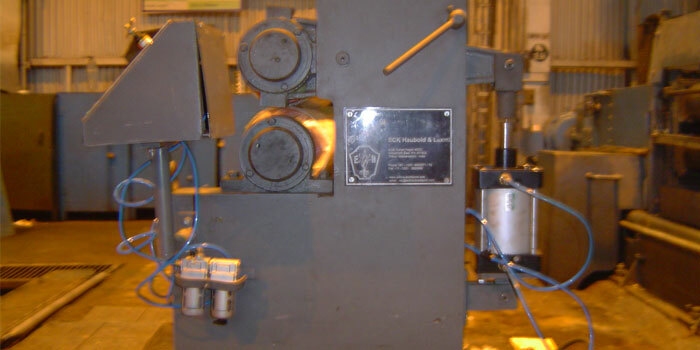 With tight contact, NCCM Mill Rolls meter and apply lubricants consistently and uniformly. 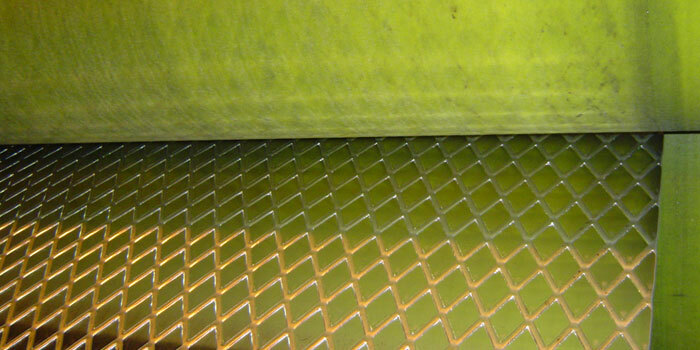 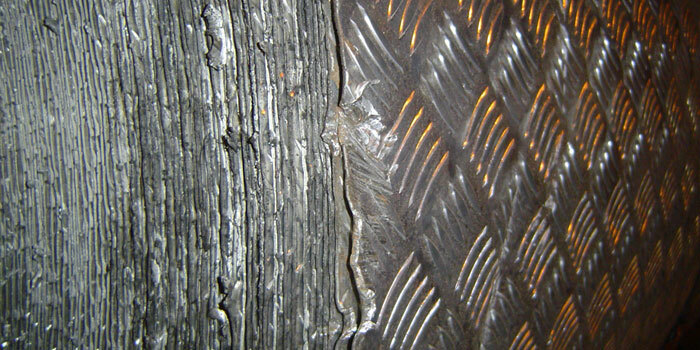 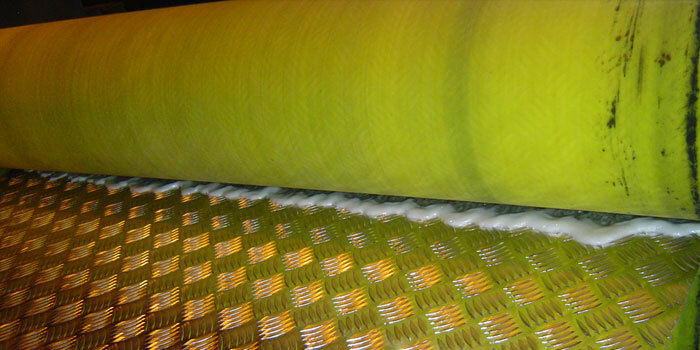 And operators can remove excess protectant oils on incoming metal strip. 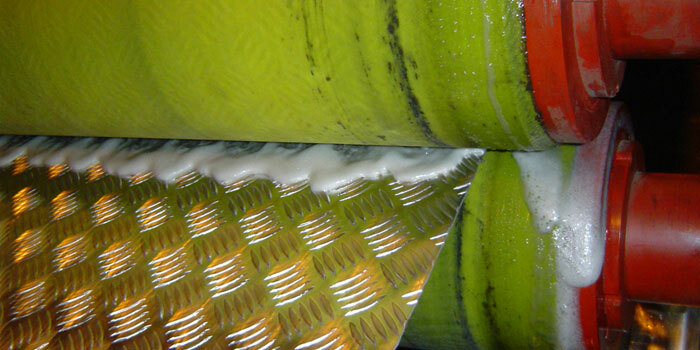 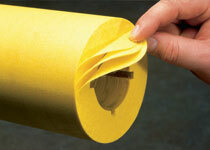 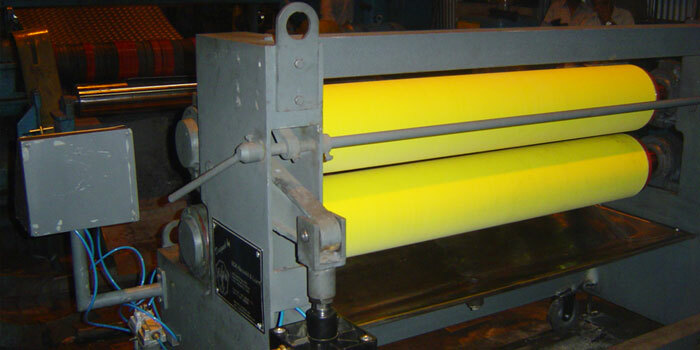 This “de-oiling” helps reduce costs and improve capabilities in the caustic cleaner. 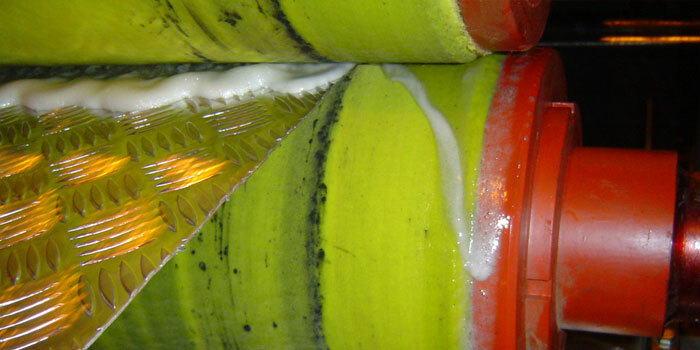 For more information on oiling and de-oiling, please refer to the relevant NCCM application notes.